Abstract—Connectivism is new learning theory that is expanding traditional learning theories (behaviorism, cognitivism and constructivism) in the world that deeply impacted by internet and technology. 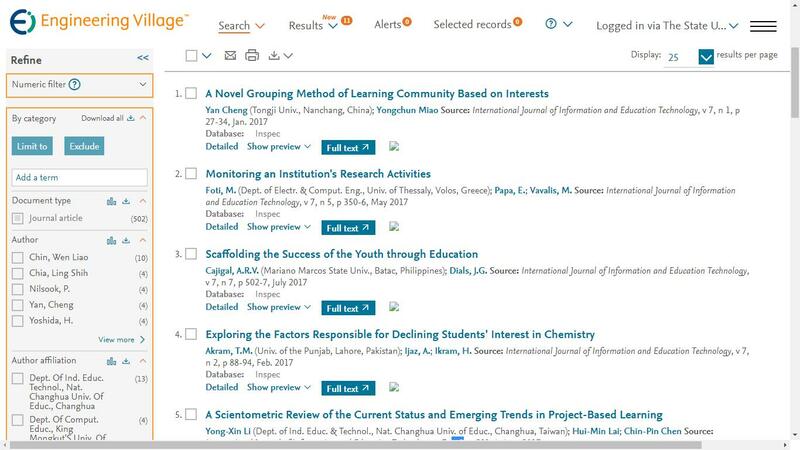 This paper is intended to highlight some ideas extracted from connectivism and using them for suggesting the models of Learning Ecosystem and Connective Open Online Course (COOC) with the intention on practical using for education reformation process in Vietnam. Index Terms—Connectivism, connective open online course (COOC), learning ecosystem, MOOC. Nguyen Manh Hung is with Hanoi National University of Education, Ha Noi, Vietnam (e-mail: hungnm@hnue.edu.vn). Cite: Nguyen Manh Hung, "Using Ideas from Connectivism for Designing New Learning Models in Vietnam," International Journal of Information and Education Technology vol. 4, no. 1, pp. 76-82, 2014.